Fiji has survived a strong battle with Samoa beating them 19-12 in their second pool match of the 2017 Vancouver 7s. In what was a very close encounter between the two sides, Fiji came out on top through great team play and defence. Samoa was the first to put points on the board when their speedster Samoa Toloa scored with two minutes left in the first half to give Samoa a 5-nil lead. 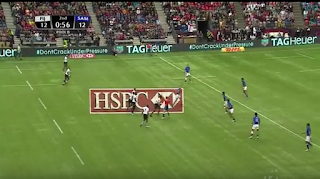 But Fiji soon replied when great rush defense saw an intercept by Mesulame Kunavula who then passed it to Osea Kolinisau to cross over for Fiji’s first try in the match. Fiji Village reports Fiji and Samoa were tied 5-all at half time. Kalione Nasoko then gave Fiji a 12-5 lead at the start of the second half when he scored his third try of the tournament. 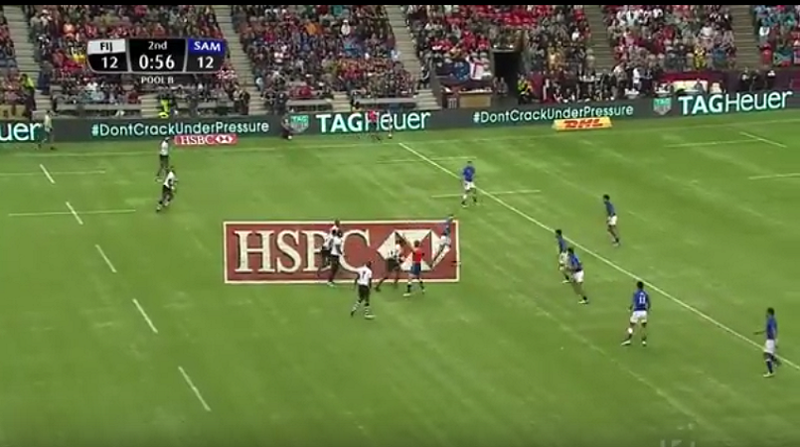 Samoa then made a great comeback through a try to Tila Mealoi to level scores at 12-all. The winning try was then scored by Fiji’s Setareki Bituniyata with only seconds left on the clock. The Fiji 7s team also defeated Wales 34-19 in its opening match earlier today. Looking at other match results after Round 2 of pool matches, Australia beat Japan 36-7, USA defeated France 31-19, Wales beat Argentina 21-14, England thrashed Chile 26-0, South Africa defeated Kenya 15-5, Canada beat Russia 26-5 while New Zealand overcame Scotland 33-12. Round 1 pool matches results - Australia beat France 12-7, USA thrashed Japan 52-0, Argentina defeated Samoa 24-19, England beat Kenya 28-14, South Africa thrashed Chile 33-0, Canada beat Scotland 28-15 and New Zealand thumped Russia 40-0.